Our new CD is available to buy now! 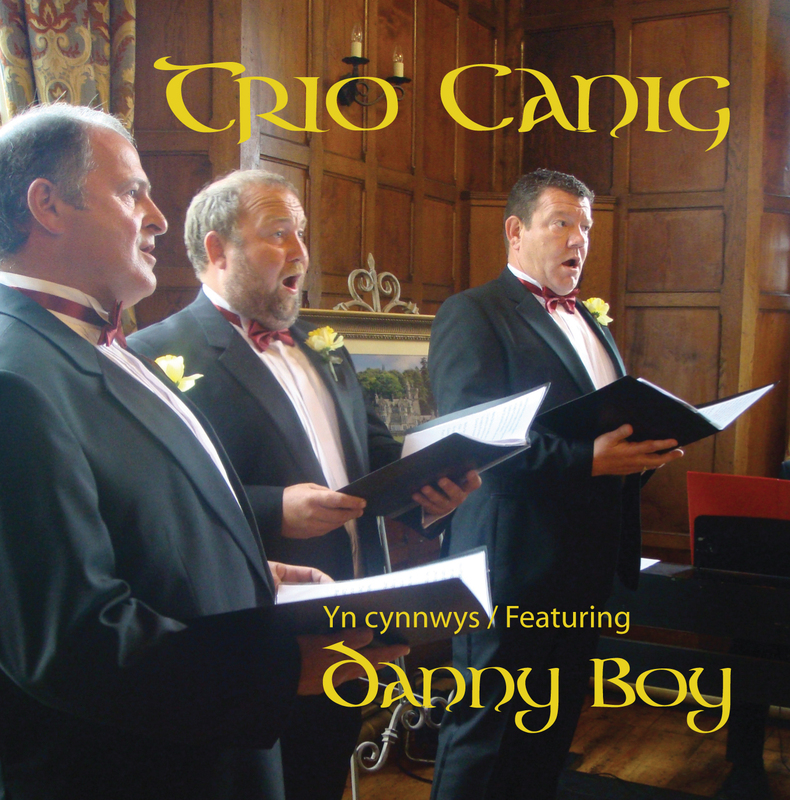 The three distinctive voices blend naturally to create a deliciously honest Celtic sound and harmony, which through this CD can at last be shared and enjoyed at your leisure. Gan eu bod yn credu mewn cerddoriaeth go iawn, roedd yr hogiau’n awyddus i osgoi unrhyw ymyrraeth dechnegol wrth recordio’r ddisg yma. Felly, dyma nhw – yn union fel ag y basa nhw yn eich capel neu neuadd leol. Mwynhewch. Ddoi di’m yn ôl i Gymru? I planned to do some work and listen to your CD. But no, I couldn’t because it overwhelmed me. I simply sat and sucked in every note into my soul. I felt the powerful clarity of your harmony and the soothing quality of your voices. Without a doubt this is an incredible CD. One I shall enjoy for years to come. I thank you for your friendship and for your voices. Hi there, I finally have my signed CD and I absolutely love it. I have No idea what you are singing in some songs but I do sing along in english to The Rose. Thank you so much for putting the music on CD. Life is good when you have new music from three handsome guys from Wales!!! The harmony is out of this world!!!! Have a great year… Cindy… your Number one fan from Upstate New york!! I have just placed an order for your CD. I found your version of Danny Boy when you placed it in youtube and had wanted to buy it, so now it has happened. Enjoyed very much your performances with CantorionColinJones Choir.